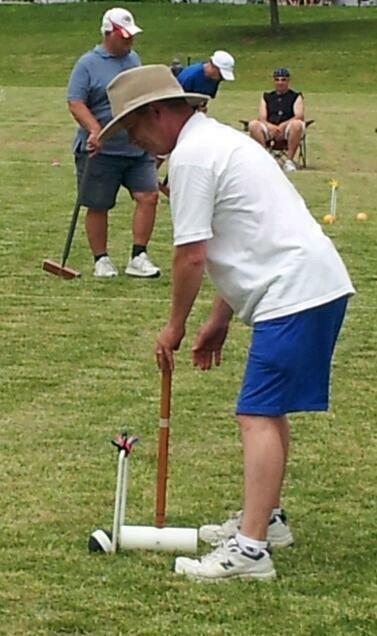 Seven years running, the Menucha International Croquet Tournament continues to grow in popularity. 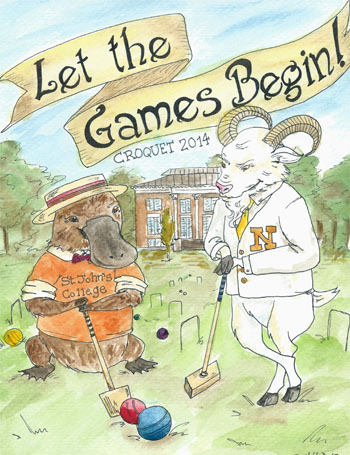 Midwest Croquet Association turns to the upcoming Nationals. 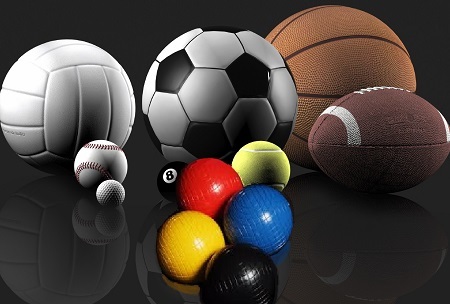 If you are looking for a program to build more membership, here is one successful approach. 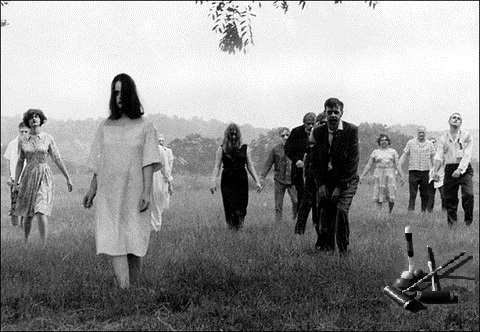 An annual celebration that the whole town looks forward to. 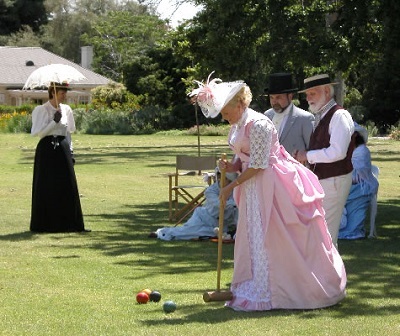 Indoor croquet practice when a court is not available. 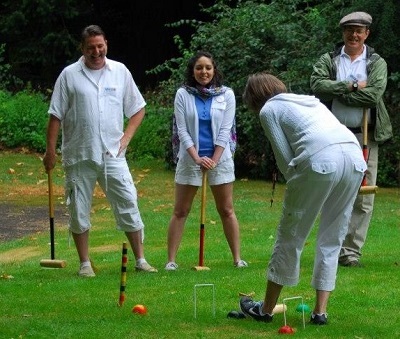 Croquet Grifters on the Rise! 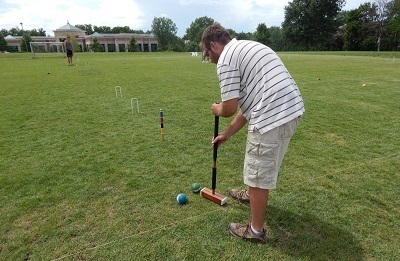 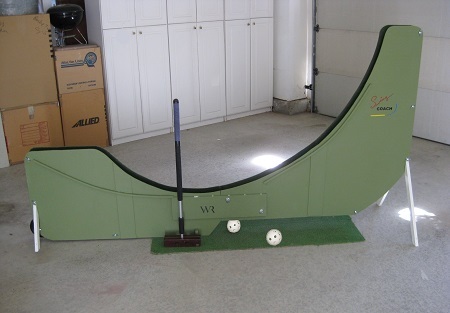 Croquet, like many other top sports, is increasingly becoming a target for hustlers. 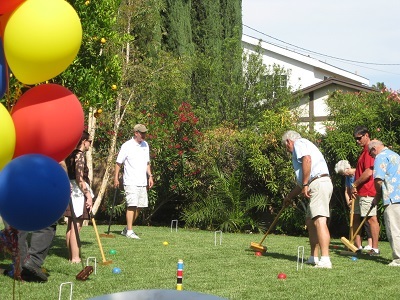 Some simple tips on choosing a croquet set.